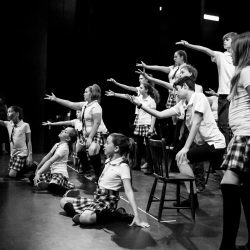 Musical Theatre is one of our signature program that offers students an exceptional overall experience. 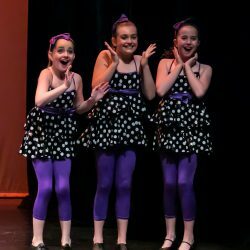 With three passionate and specialized instructor’s, students train in all three disciplines; singing, dancing and acting. 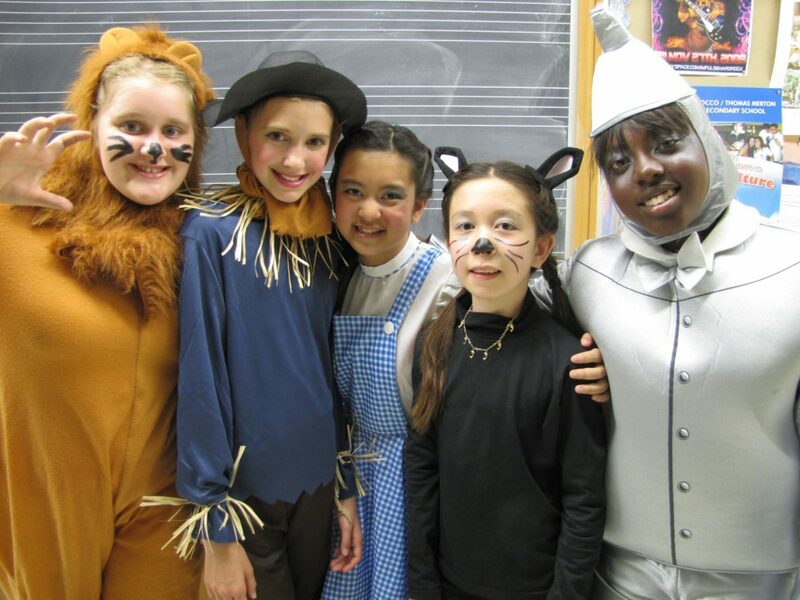 This magical program awakens each student’s individual creativity, artistic abilities and strengths. 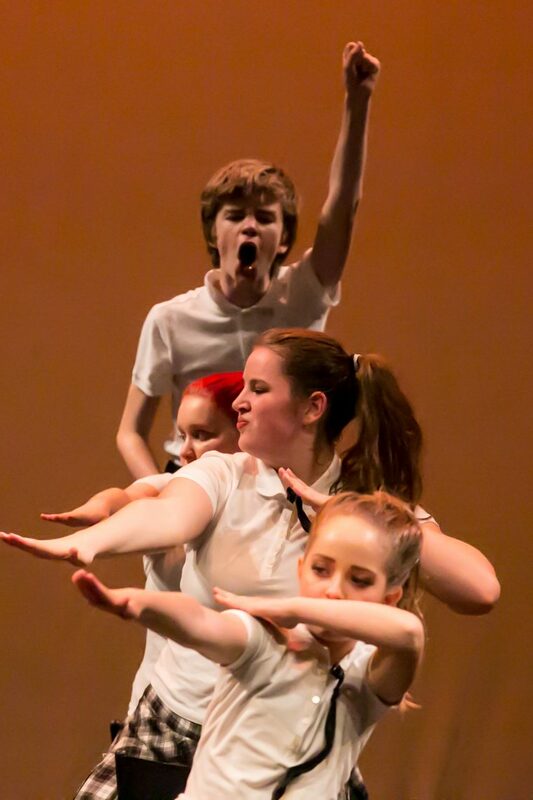 Building confidence, passion, and a special ensemble spirit amongst their class. 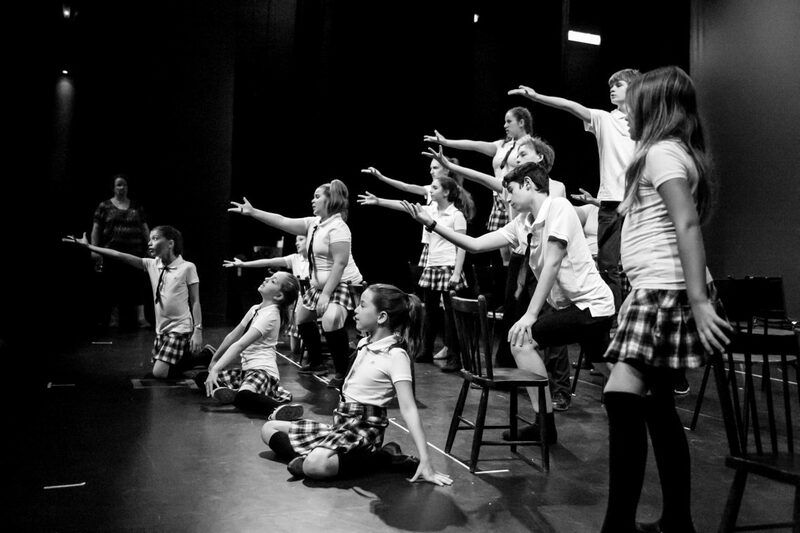 Each student develops through technical classes and exciting performance repertoire and is highlighted in our annual musical production as well as our year end recital. 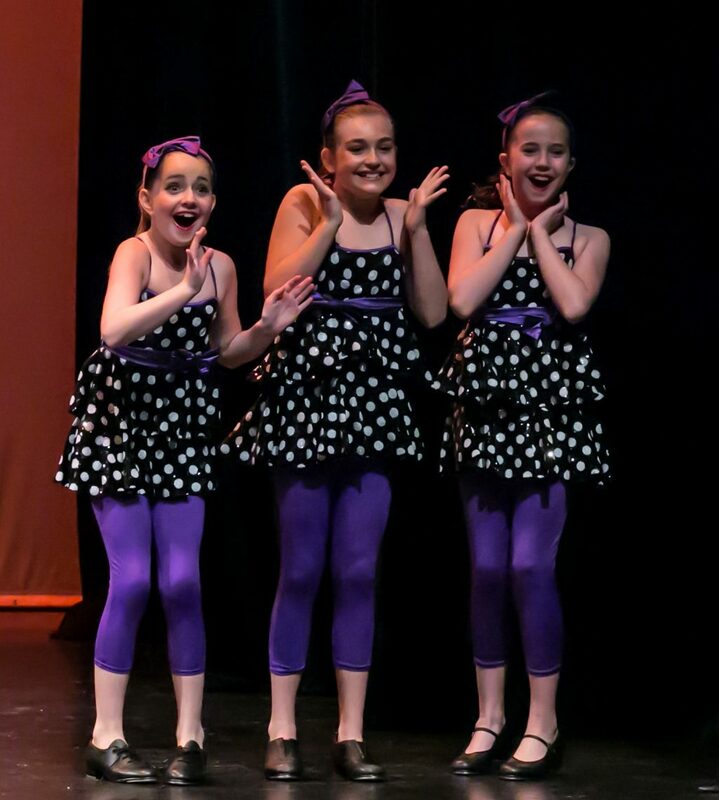 All students perform one routine per class in our annual spring recital. 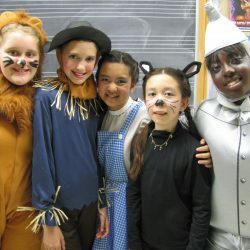 -Perform in fully costumed performances. -Develop language and articulation skills. -Develop coordination and spatial awareness. 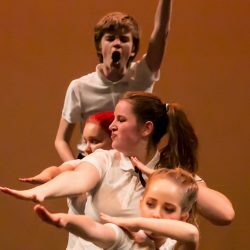 -Build confidence and social skills.